Triangle worked with LBBD to retrofit fire sprinklers into 4 extra care homes and 22 bin chutes. 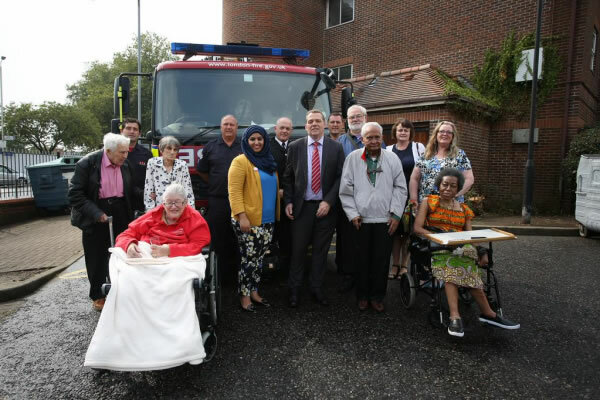 LBBD received £84,250 of match funding from London Fire Brigade to help fund this initiative. Flow switches were installed and connected to the current alarm system to be monitored by the warden whilst on duty and by an alarm receiving centre during other times.